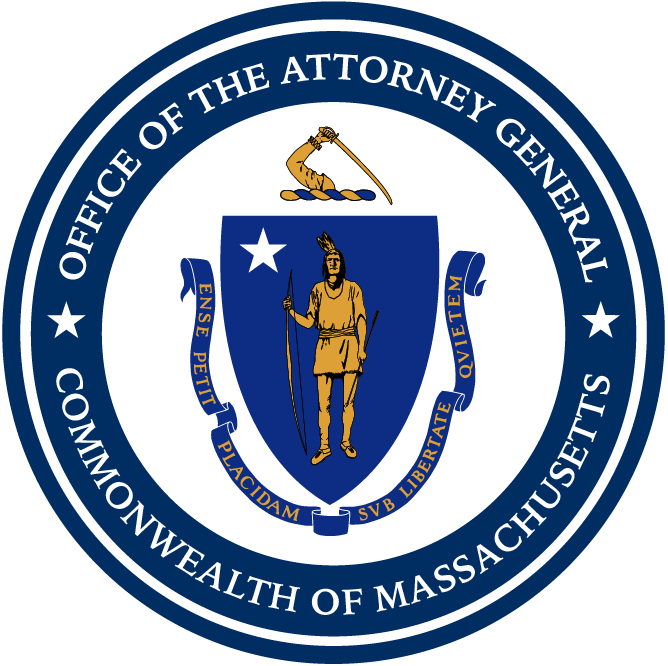 Boston — Attorney General Maura Healey’s Office has reached a $7 million settlement agreement with National Grid that will provide credits or refunds to 53,000 customers improperly charged $50 service fees, along with financial assistance to help consumers lower their gas bills. In 2010, following a ruling by the Department of Public Utilities in a National Grid gas distribution rate case, the company agreed to eliminate a $50 reconnection fee for residential customers whose gas service was shut off for non-payment. Through its investigation, the AG’s Office learned that from 2010 to 2016, National Grid improperly charged 53,000 residential customers with the $50 fee, and many customers including more than 3,000 low-income customers paid the $50 fee multiple times, resulting in a total of more than 76,000 improper fee assessments. In one case, a low-income resident was charged the $50 fee 13 times. National Grid reports that a coding error in its billing system allowed the reconnection fee practice to continue. As required by the settlement with the AG’s Office, National Grid will improve its processes going forward to ensure that billing system errors like this do not happen again. Under the terms of the settlement, National Grid is refunding or crediting customers the $50 they were improperly charged, plus interest, totaling more than $3.8 million. The settlement also requires National Grid to pay an additional $3.2 million, of which $3 million will be used to assist Massachusetts consumers with paying or lowering their gas bills. A total of $180,000 will go to the state’s General Fund and $20,000 to defray costs of the investigation. Current and former National Grid residential gas customers who believe that they were assessed a gas reconnection fee between November 2010 and November 2016, and who have not already received a bill credit, should contact National Grid at 1-800-233-5325 within one year to obtain a bill credit or refund from the company. AG Healey’s Energy and Telecommunications Division works to ensure Massachusetts businesses and residents have access to reliable, safe and affordable energy. This matter was handled by Division Chief Rebecca Tepper, Deputy Division Chief Nate Forster, and Assistant Attorney General Matthew Saunders.